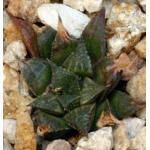 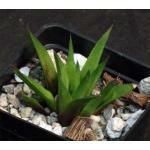 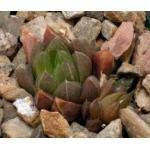 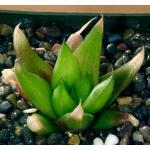 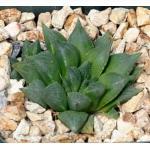 This form of Haworthia gracilis is robust and proliferous. 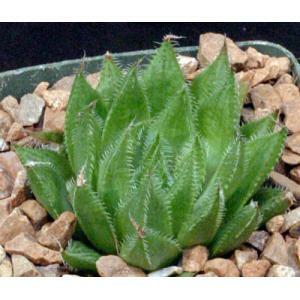 The light-green leaves and dense marginal spines are characteristic of this variety. 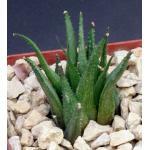 It is from the Eastern Cape Province of South Africa. 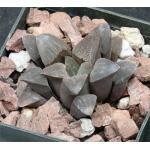 We have these offsets in 4-inch pots.